2019 Hyundai Elantra Sport is definitely the nightmare Skoda Octavia RS was having from last few weeks. 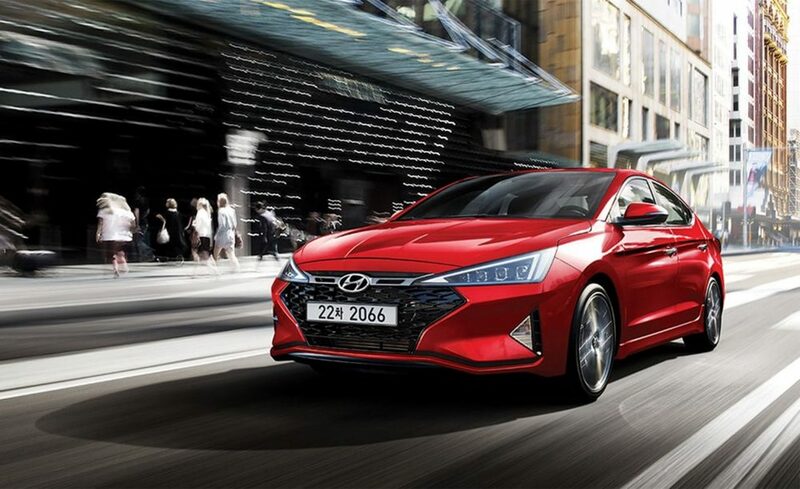 The performance-specific car comes with an all-new fascia, featuring sharper than ever headlights, nothing on the name of upper grille and huge black center section in traditional Hyundai fashion. However, the triangular lights, including the fog units, are really impressive. A thin black section runs successfully between both the ends. 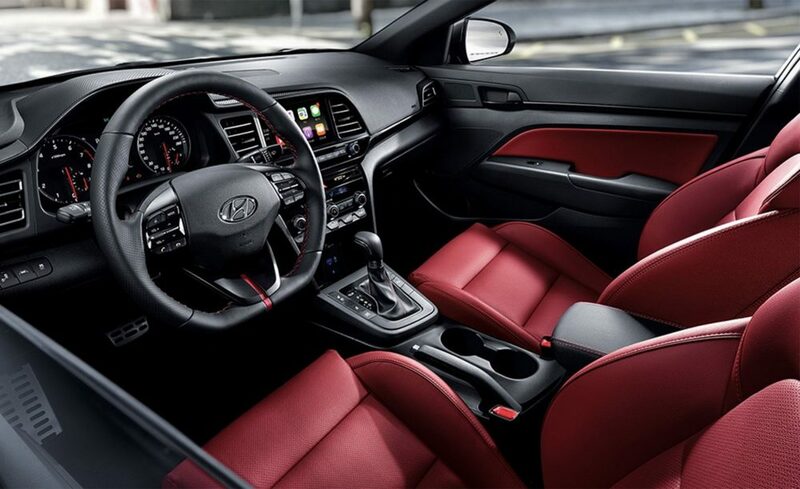 The bright red exterior is further complemented by the red leather interior on the car. 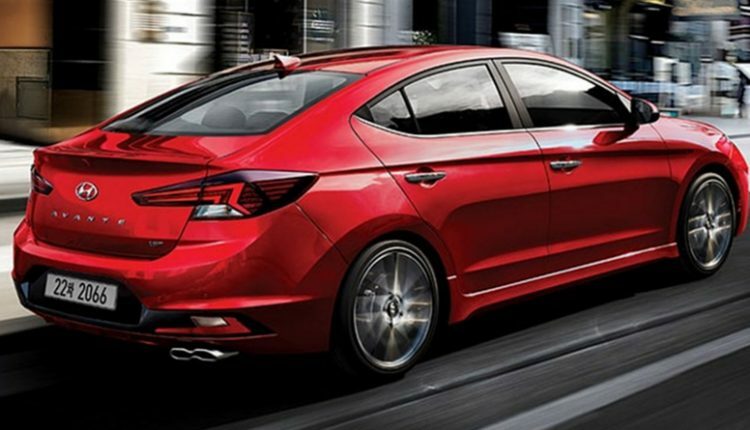 The air vents and dashboard area was also revised for the 2019 Elantra Sport. 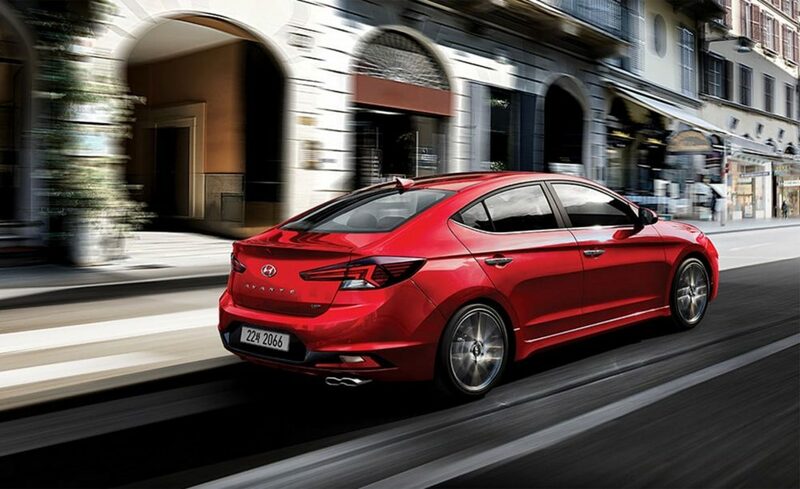 Coming to the engine, Hyundai offers 201 HP maximum power and 265 Nm of torque. The car comes with 6-speed manual gearbox as standard and 7-speed dual-clutch automatic is optional for those who prefer two-pedal driving. The wide 225-section tires offer the additional grip required on the road. The base price for Elantra Sport has gone up by $600 for the 2019 variant, carrying $23,285 (INR 16.89 lakh approx) as the price tag for manual and $24,385 (INR 17.69 lakh approx) for the automatic variant. Those looking for additional features can spend $2250 for 8-inch AVN, premium audio system and automatic climate control. The Elantra comes without the Sport variant in India, offering buyers with a powerful 2.0L petrol and 1.6L diesel engine. 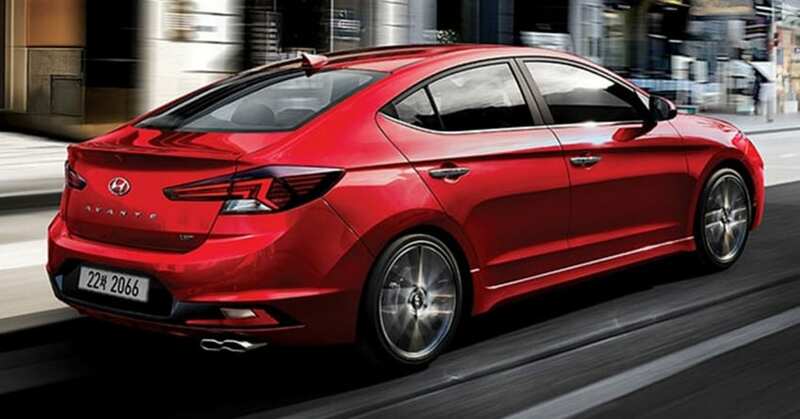 The design is yet to receive the new treatment as India-specific Elantra comes with the Verna inspired fluidic design. On the other hand, the design language of Elantra Sport is so rich that rear can make fans fall in love with the car at first sight. The stretched tail lights and perfect roof slope results in a perfect balance of style and practicality. The exhaust design, along with huge alloy wheels on the low-profile tires, looks really impressive.